Leah Miles currently works with several arts agencies in New York. 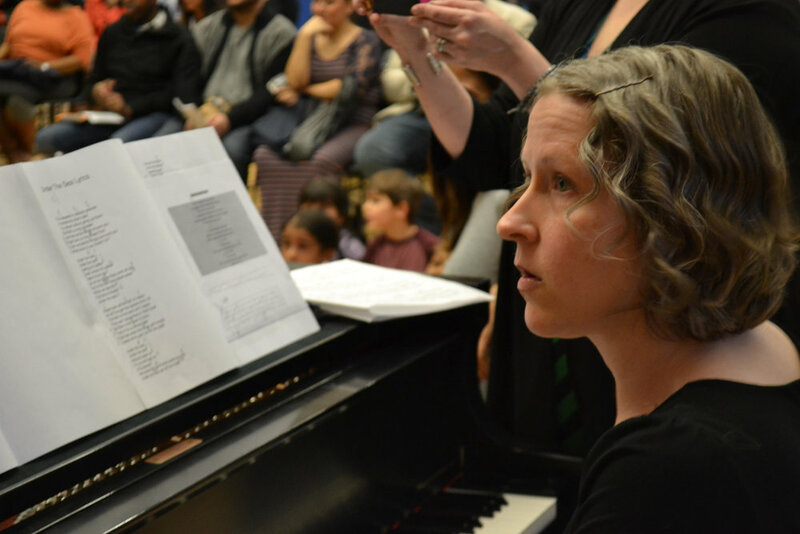 At The Brooklyn Youth Chorus she teaches private piano lessons, directs the summer theatre program, and runs an audition workshop for students applying to performing arts middle schools. At The Metropolitan Opera Guild she works in the Students Compose Opera Program, The Urban Voices Program, and facilitates professional development workshops for teachers. With ArtsConnection she teaches songwriting skills to middle school ESL students, works with the S.T.A.A.R.S. 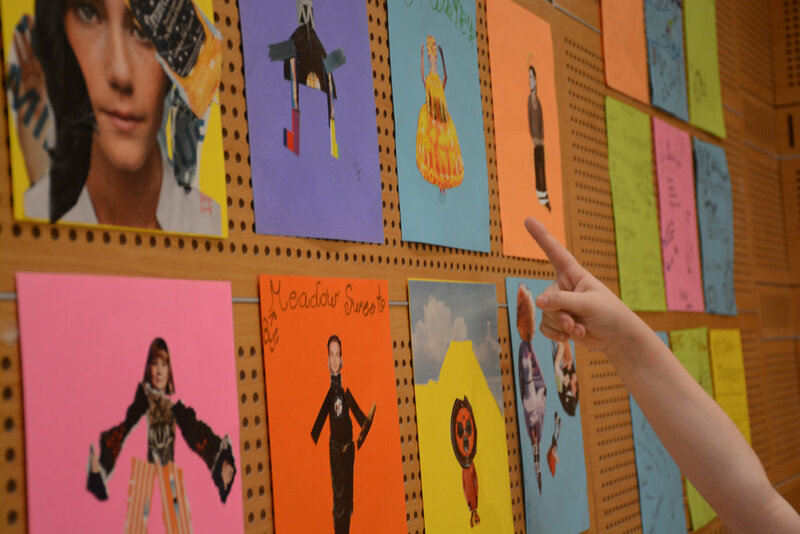 program which provides children with autism the opportunity to create an original musical or perform in a published musical, as production advisor with the Broadway Jr, Program, and facilitates professional development workshops for teachers. Leah is the proud recipient of the 2016 Linda LeRoy Janklow Teaching Artist Award through ArtsConnection. During "Make Your Own Musical" Summer Camp at Brooklyn Youth Chorus, Leah Miles taught students how to design their own musical in just five days. They created lyrics, dialogue and melodies to bring their unique creation to life. To learn more about Brooklyn Youth Chorus and its summer camp program, visit brooklynyouthchorus.org today. Edited by Monifa Charles-Osubu, Brooklyn Youth Chorus intern.